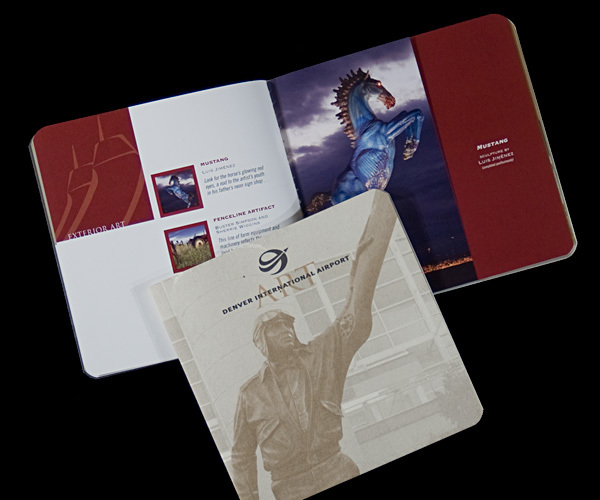 Portfolio — Mark Mock Design Associates, Inc.
Our work has evolved from print and now includes electronic media. But regardless of the medium, we take the same approach to all visual communications projects: define the problem clearly and seek the best solution. Corporate identity involves all the visual touchpoints where your audience engages your company: stationery, business cards, website, packaging, signage, trade show exhibits and advertising are just a few examples. A logo is only part of your corporate identity; your brand image is much more. Branding is how your audience perceives your product, service and overall organization. We don’t just create identities, we build brands. Companies need to market their services or products. 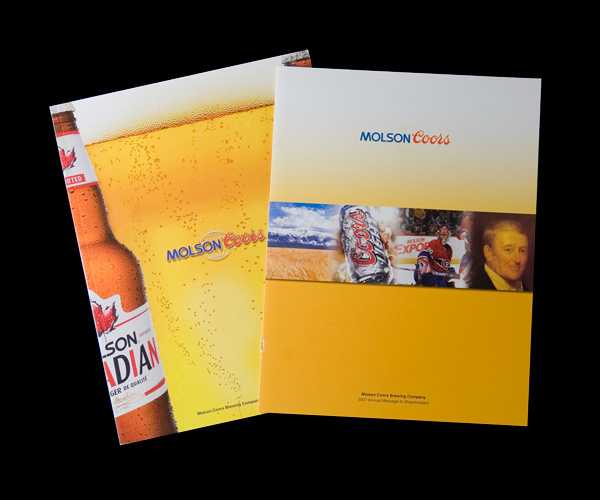 Traditional methods such as sales literature, packaging, trade show exhibits, capabilities brochures and product brochures are still viable in many markets. But they are only effective when you have first identified your audiences and their needs. Our disciplined approach to design ensures that you are sending the right message to the right people to achieve the greatest impact. As the web environment has grown, filling space just isn’t enough to be successful. As in all marketing endeavors, success is based on defining objectives, identifying audiences and supplying solutions. Viewers demand information as quickly and effortlessly as possible. Your website needs to be compelling—not only well designed, but with a clear purpose relevant to your viewers’ needs. Turn to us for websites that work. Investor relations requires clear communication to shareholders in both traditional and electronic forms. 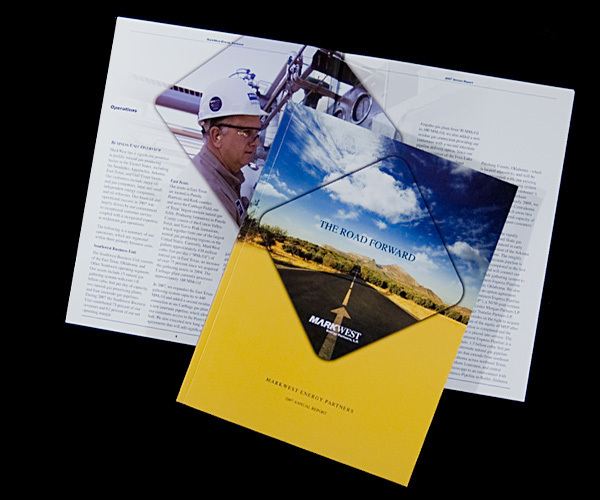 With over 180 annual reports under our belt, we have the experience to deliver what you need. 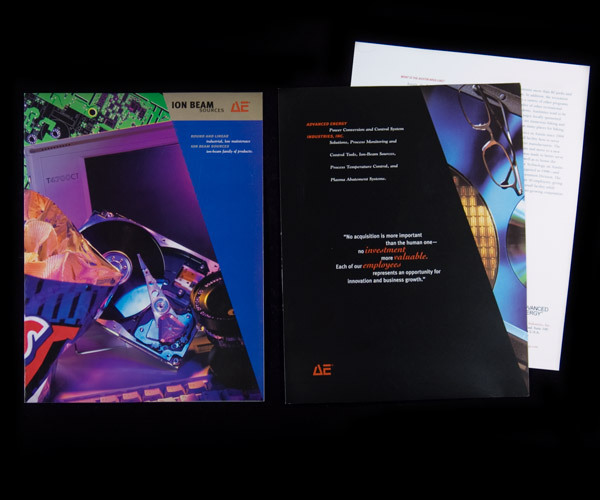 And we have over 50 annual report design awards to prove it. 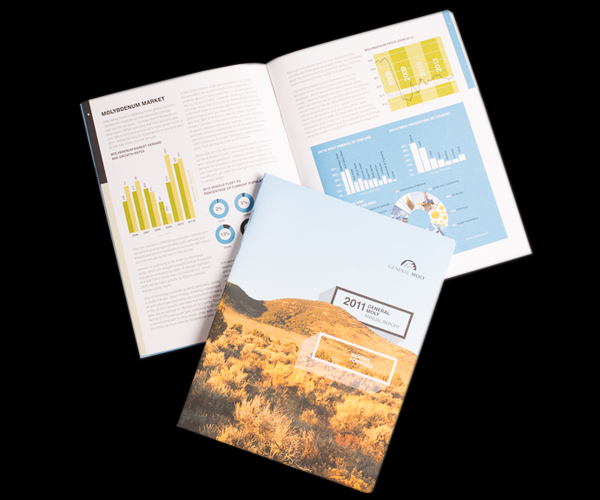 Our annual report client list includes Molson Coors, Newmont Mining, Time Warner Telecom, Celestial Seasonings, and Southern Pacific Railroad. Certain projects require thinking in three dimensions: Web design, packaging, trade show exhibits, signage, vehicle graphics, and environmental graphics. 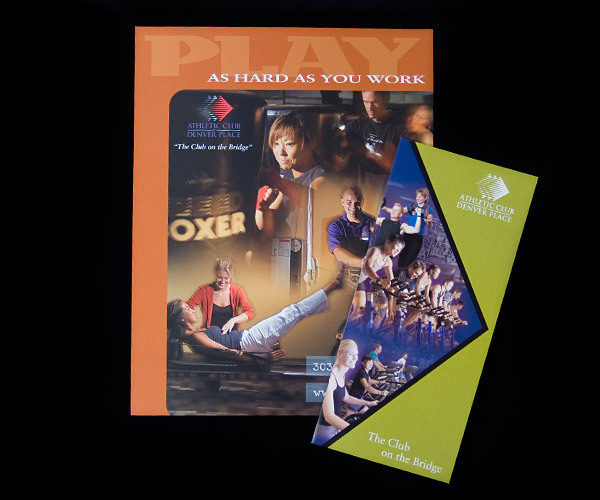 Let our experience with dimensional marketing guide you in your next project.